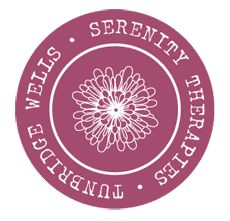 It’s yet another new year, and we have some exciting times ahead here at Serenity Therapies. And we can’t wait to share them with you. We have just recently launched Oxynergy Paris Power Infuse My Cream. A personalised skin care to meet all your individual needs in just one product. It comes with 2 creams and highly concentrated serums. 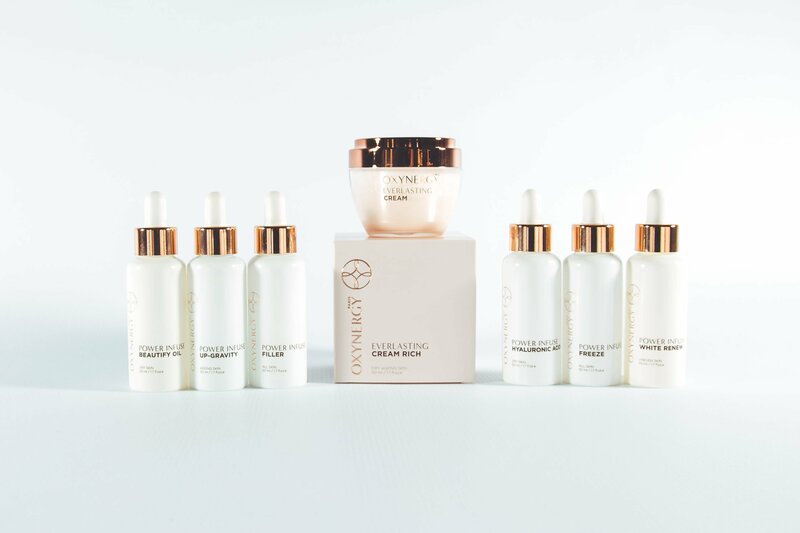 We simply ask you a few questions from the Oxynergy app, this will calculate which serums to use and blend to treat your specific skin type, concerns and imperfections, all in just one little pot. Oxynergy Paris is an exclusive and Stylish brand like no other. Its been created, designed and developed to generate a new skincare and professional treatment for every skin type. it contain no mineral oils, silicones, parabens and other harmful preservatives. Its been developed with active ingredient blends for immediate and long lasting results. the formulas responds to any skin concerns by activating two essential processes of lift, cellular respiration and stem cells. Call us to find out more. 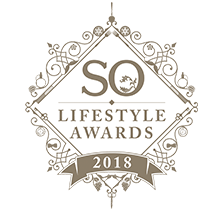 e SO lifestyle awards, it’s still not over yet though we made it into the finals but we still need your vote so please keep on voting for us under the feel good factor category, thank you.